You’d think that on a record breaking tour which spans 96 spots in 105 days, all down time would be spent either drinking, eating or sleeping, but nope! 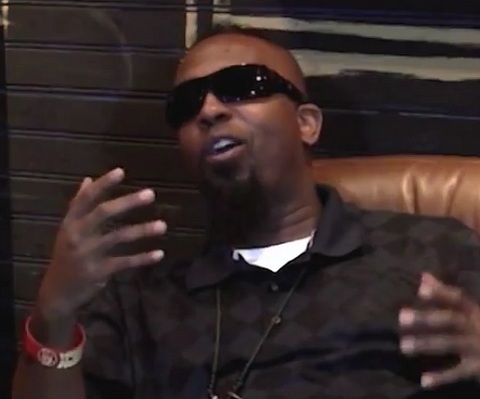 Tech N9ne was kind enough to do a quick interview about the Hostile Takeover 2012 Tour which is currently about halfway through. Tech states that even though the tour life is exhausting on all aspects, nothing compares to breaking records. Even as he gets older, the quality of the show he puts on never deteriorates. Check out some exclusive behind-the-scenes footage of the man himself explaining what touring is all about – hard work. Click here to get your Hostile Takeover VIP Tour Packages! Do you have your Hostile Takeover Tour tickets yet?